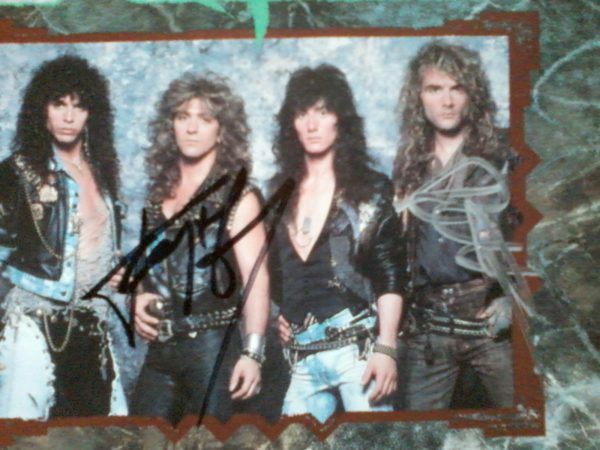 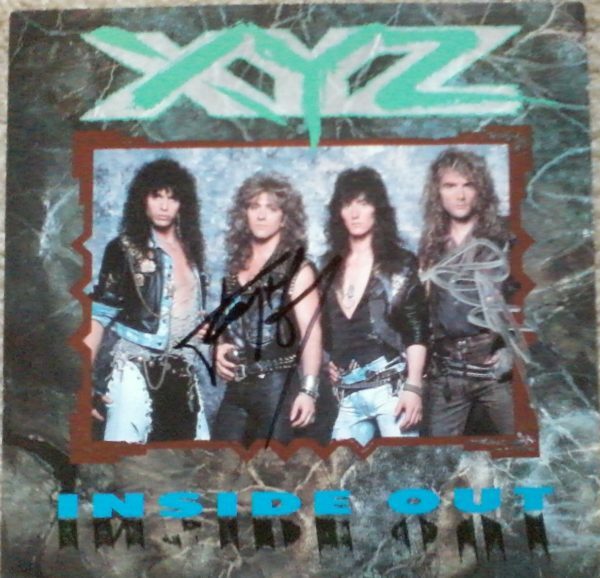 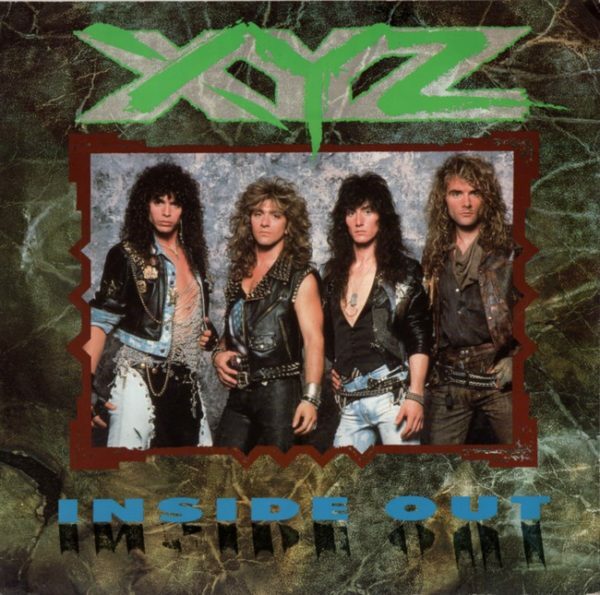 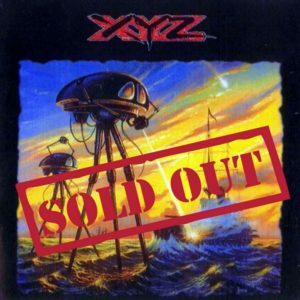 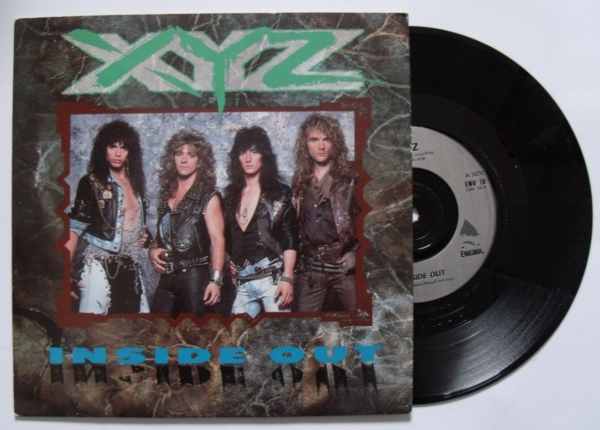 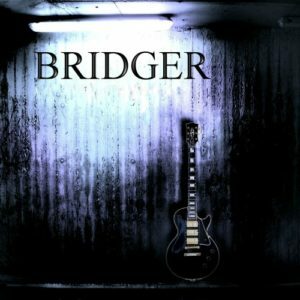 Get this original 7″ XYZ – XYZ – Inside Out LP Sampler from 1989 Enigma Records UK. These samplers were sold to the public and given out as promotional tools to radio stations, and eventually met their doom as records were quickly replaced by CD’s. 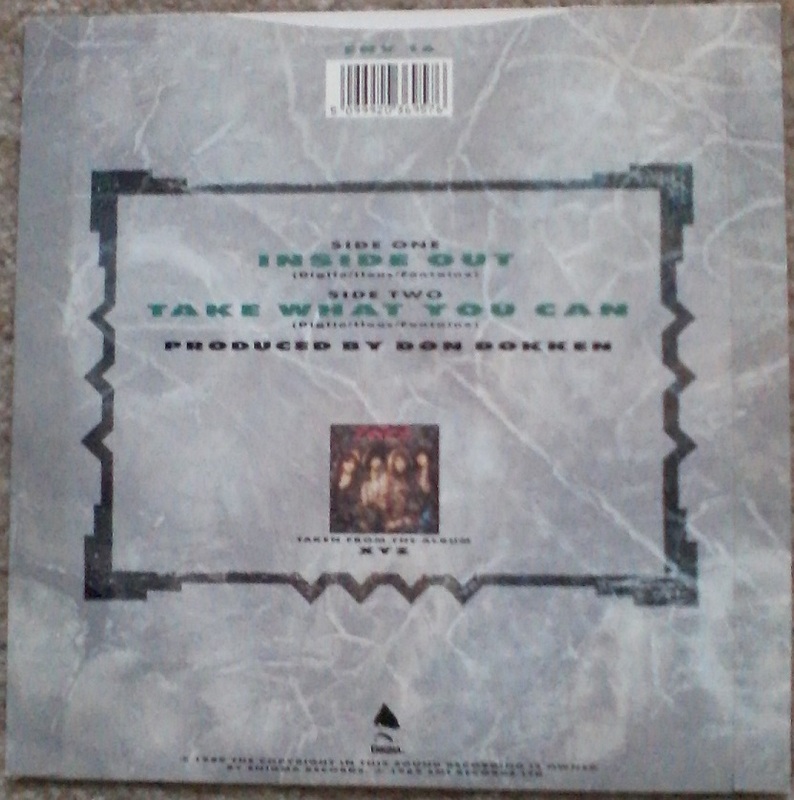 These samplers no longer exist, and were printed in 1989 only, primarily for UK release !